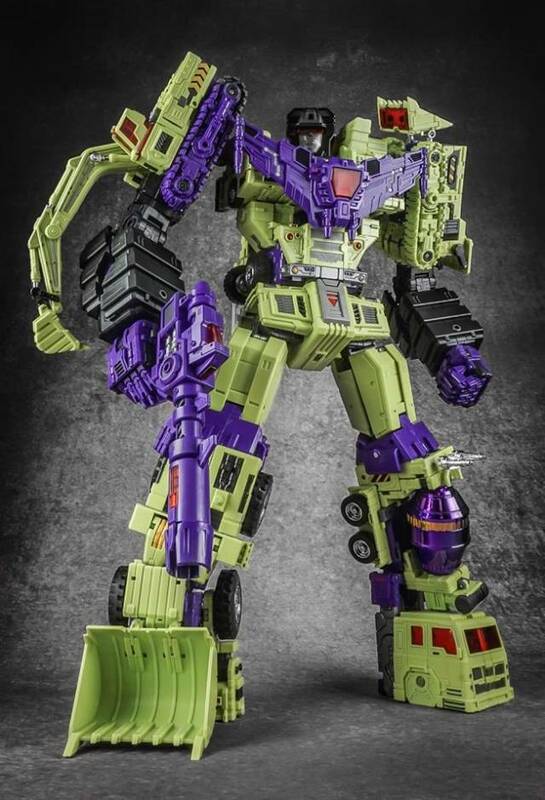 Note: This is the upgrade Kit for the Encore Version of Devastator. 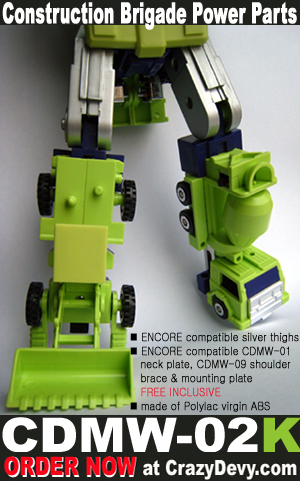 Also includes compatible Encore #20 CDMW-01 neck plate, and CDMW-09 Encore #20 compatible shoulder brace for free! This popular set from Crazy Devy includes everything you need to soup up your Devastator! 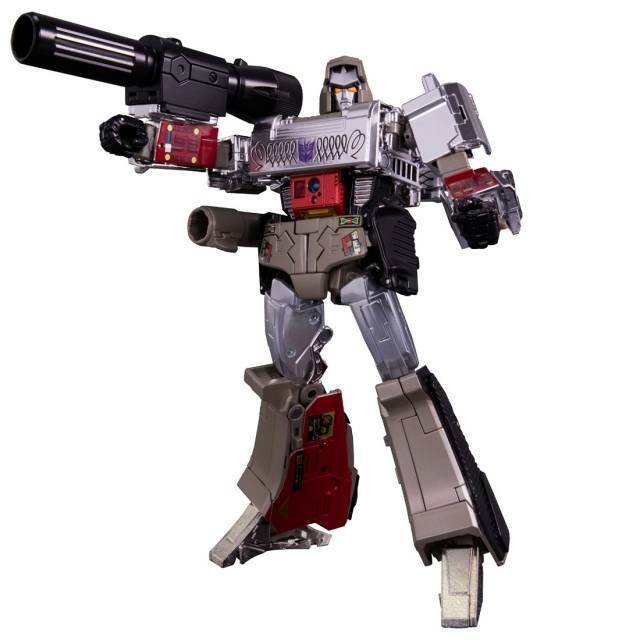 Included is a set of Silver thighs (made to match the G1 color scheme), that attaches to your devastator and allows him to become posable. 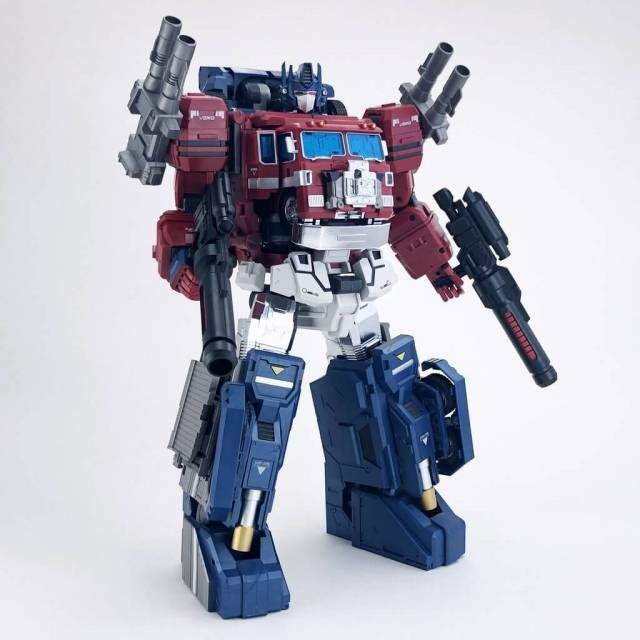 Made of Polylac virgin ABS, this is a custom piece from 3rd party maker Crazy Devy, it is not an official Hasbro or Takara/Tomy piece. However the look, feel and quality is very high, and really brings new life to a G1 Devastator. 3. 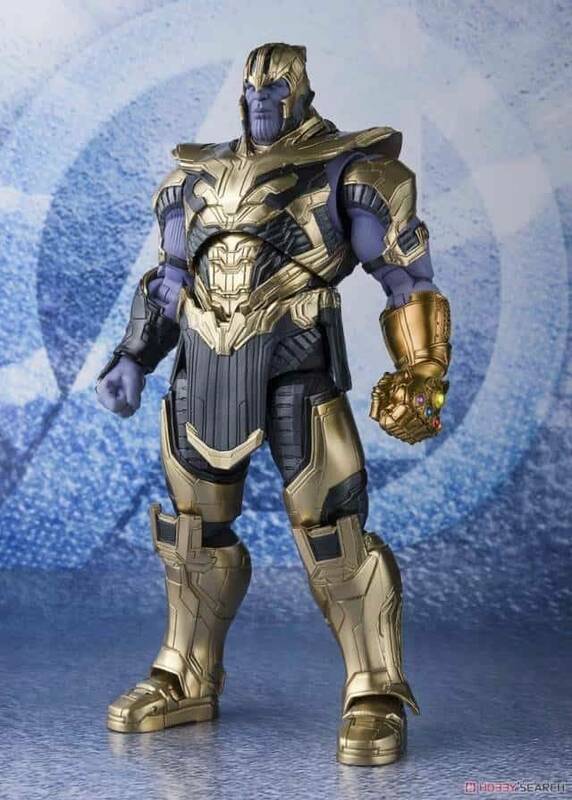 WILL DAMAGE YOU TOYS because of BAD DESIGN!! I will not buy again, and I suggest NEVER BUY JUNK FROM CRAZYDEVY!!! The price of Crazy Devy products don't bother me, I'm a seasoned collector, I know what I'm in for. What I cannot tolerate is the piss poor engineering and craftsmanship of this product. First of all, let me say I appreciate that CD will throw in a freebie fix to any problematic parts that passed quality control or R&D, though that lack of quality control is a problem. After getting ALL PARTS in one order for Devatstator, I find myself with multiples of the same part not sure of which piece is the replacement/improved part and which part is the inferior piece. The specific problem with these hips/waist is the design of the ball joints in the hips themselves. The innards of the thighs seem to be made of pie crust, b/c the ball joint has wreaked all kinds of havoc on those innards. as a result, the left thigh will fall off the ball joint if you breath heavy. The opposite thigh hasn't had any issues with popping off, however the fitting is so loose that either thigh FLOPS about as a feather in the wind. Let me be clear, FRESH FROM THE PACKAGE, this part has NEVER WORKED. 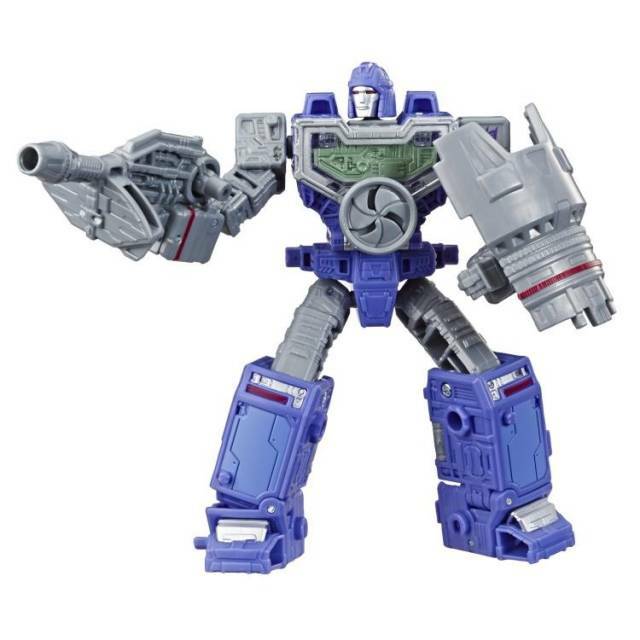 I CANNOT STAND MY DEVASTATOR on these hips. 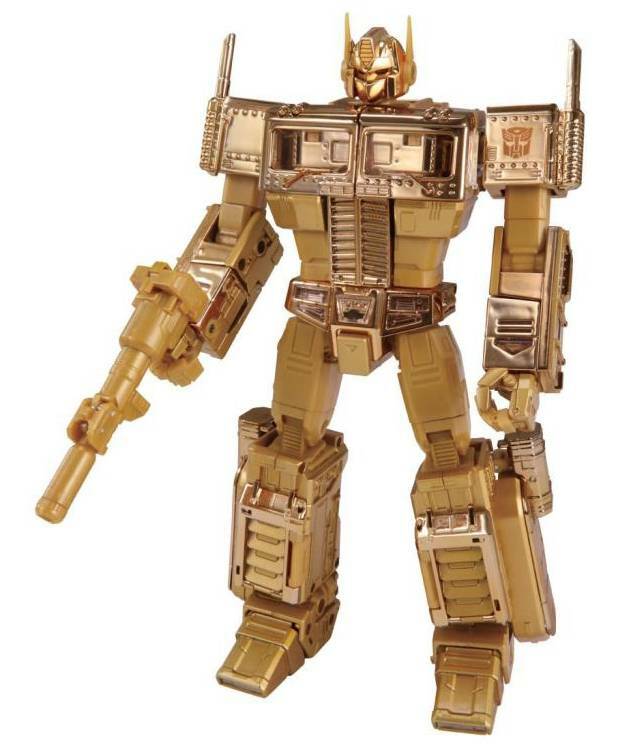 NOT EVEN IN A G1 BRICK POSE. They are so loose and flimsy, it just isn't happening. Unless I receive some sort of fix for this issue at no cost from CrazyDevy, (not likely) I won't be purchasing another product from them ever again. 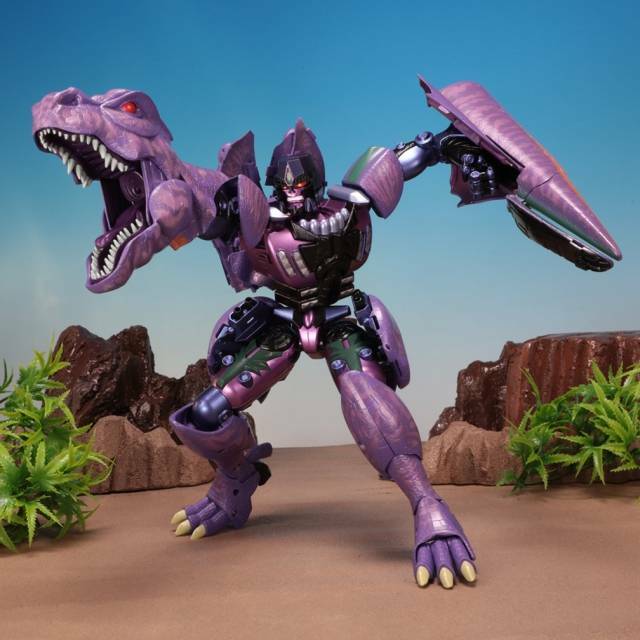 I've already blown well over 400 bucks between Predaking and Devastator, and the 230 spent on Devy is useless as I can't even stand the piece of crap up.